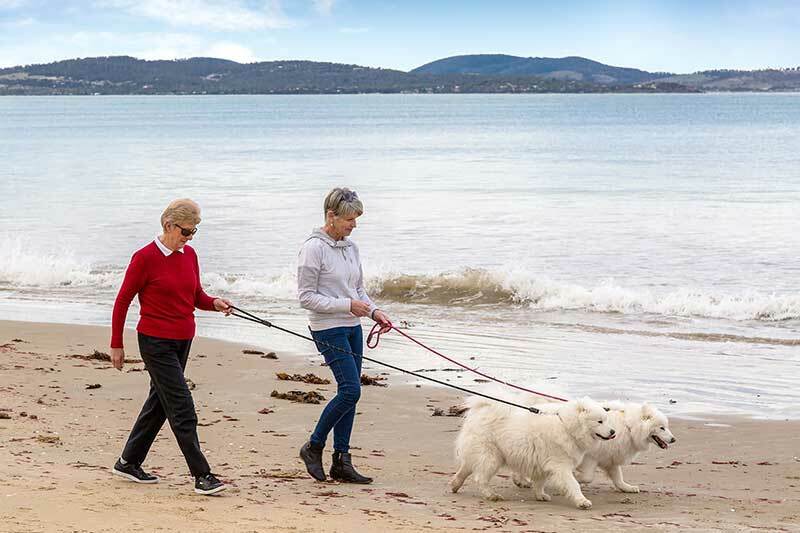 A beautiful location in a well designed village atmosphere is now a retirement reality in one of southern Tasmania’s most sought after beach communities. 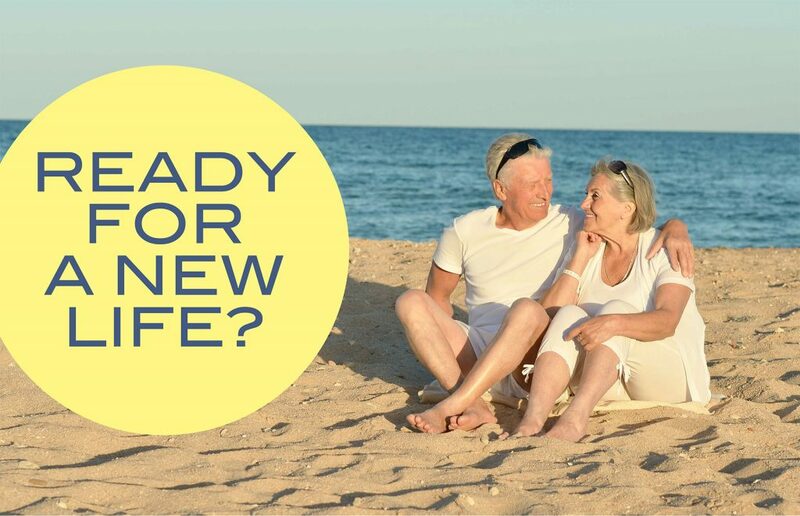 It has long been a successful and highly desirable retirement recipe interstate combining the twin attractions of a beautiful beach location and a well-designed village community. 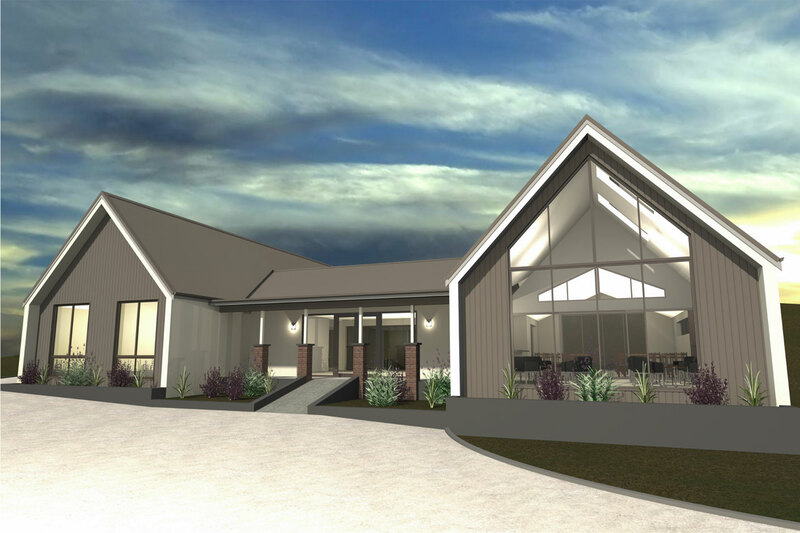 Now that premium offering is a reality in one of southern Tasmania’s most sought after beach communities of Seven Mile Beach. 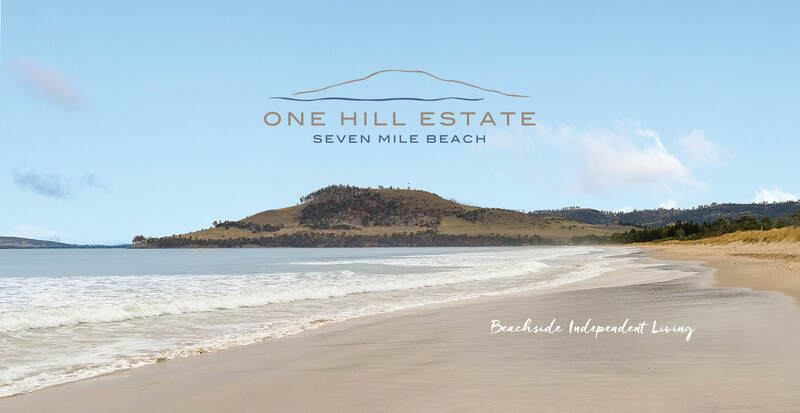 One Hill Estate Seven Mile Beach is being developed by a local consortium with construction by the multi-awarded Andrew Lyden, of Lyden Builders to create a special lifestyle opportunity in keeping with the unique beach community environment. The development is situated off Coastal Drive on an 8-acre piece of flat land at the foot of well known landmark Single Hill which was formerly a working farm. 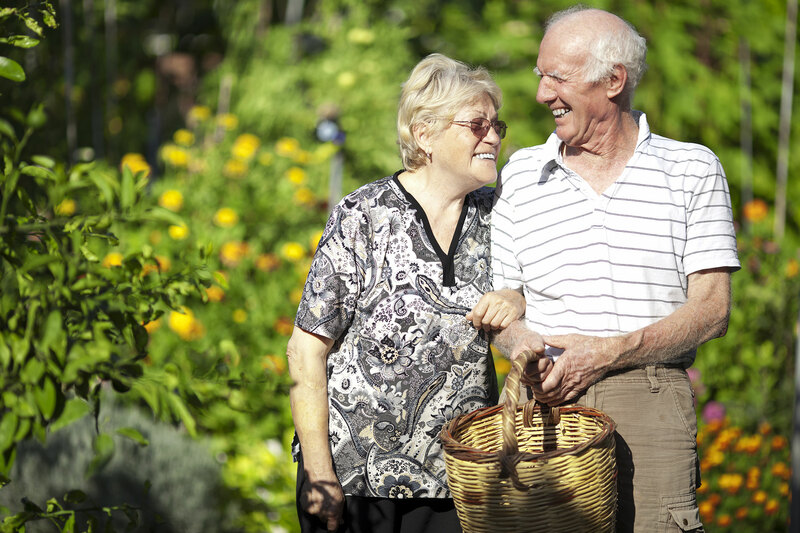 Sally Bevis, a Seven Mile Beach local and part of the development team says that one of the land’s long time owners, John Farrell, had the personal desire to see others share in this beautiful location in their retirement and the result is One Hill Estate. 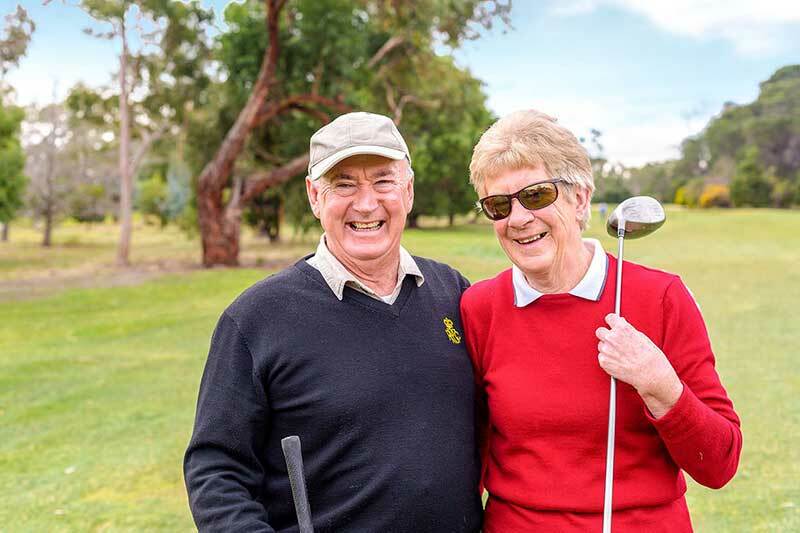 The famous Royal Hobart Golf Club is a short drive or walk from site. Grow your own veggies in raised garden beds. Perfect for outdoor gatherings! Communal Lounge with open fire place, reading room, communal bar and more. Enjoy the beautiful beach lifestyle of Seven Mile Beach. SECURE YOUR INTEREST SOON, AS THESE VILLAS WILL SELL FAST!